Are you a Micromax Smart Phone user? Here is good news for you. Micromax has made a tie-up with Oyo Rooms to increase its business expansion. As a part of that the leading mobile company had announced that Micromax Smart Phone users could get the exclusive booking offers and great deals from Oyo Rooms. This integration will be available either in the form of an on-device native experience via its Around-Steroid launcher or through the Oyo Rooms App, the two companies mentioned in a statement. Micromax Mobile users will also get the latest offer of Oyo Rooms which is early check-ins at hotels across the country. Along with that users would also get exclusive offers like 25 percent instant discount and 100 percent cash back on Checkout. But, the specific date for when these features and discounts will become available to Micromax users has not yet mentioned. 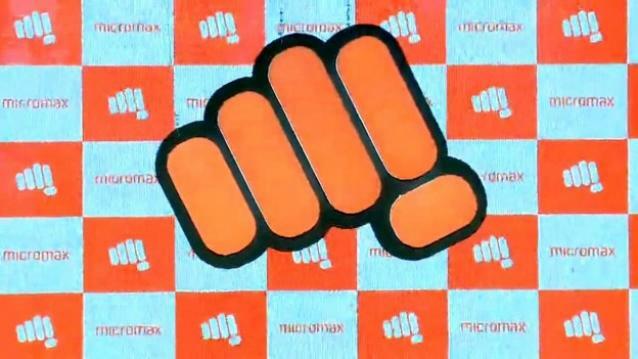 Earlier, Micromax’s around services are centered on the Steroid Launcher that groups information from several popular apps in categories such as food, travel, shopping, cabs, cricket, news and weather information. This service was first introduced in Micromax Yu brand smart mobiles in December 2015.